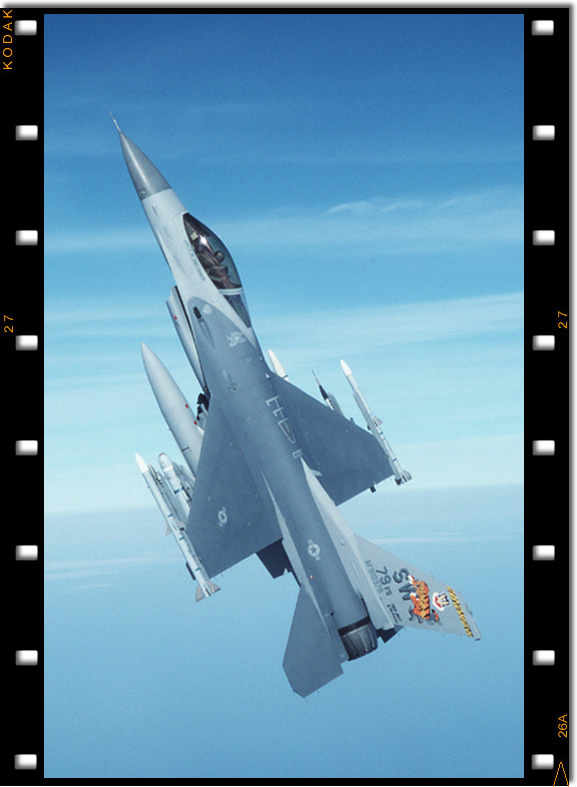 An Alabama Air National Guard F-16C captured on the top-side of a loop in Dec 2003 during a training mission over Mississippi. Then aircraft is assigned to the 187th FW, 160th FS "Dixie Demolition" at Mongtomery, Alabama. Pilots of a KT-1 Wongbee can be see through the propeller arc as they turn toward the runway. The KT-1s pictured are assigned to the 217th Air Training Squadron, 3rd Air Training Wing at Sacheon, Republic of Korea. UH-1H assigned to the 459th Airlift Squadron flies over a snowy forest near Mount Fuji, Japan. 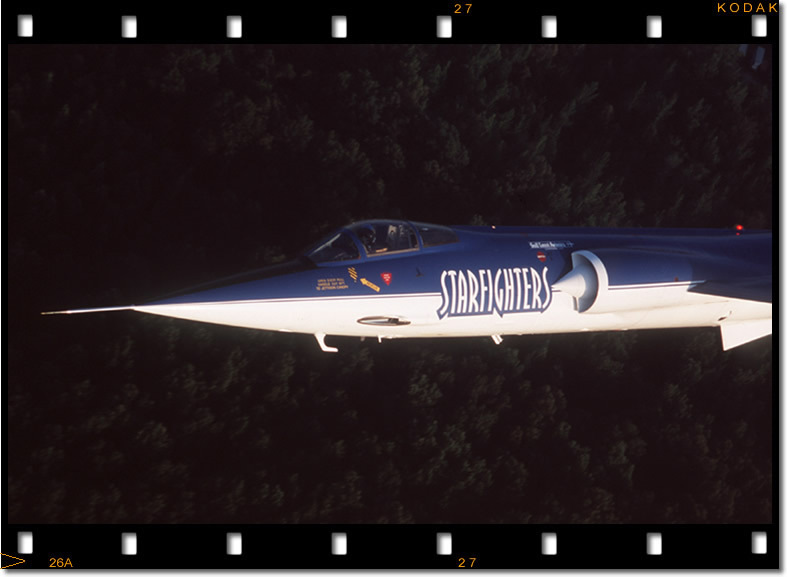 Tom Delashaw streaks over a Tennessee forest in a F-104C of the Starfighters Demo Team. Photographed from an F-104G in the early evening during an airhow practice/local orientation flight. 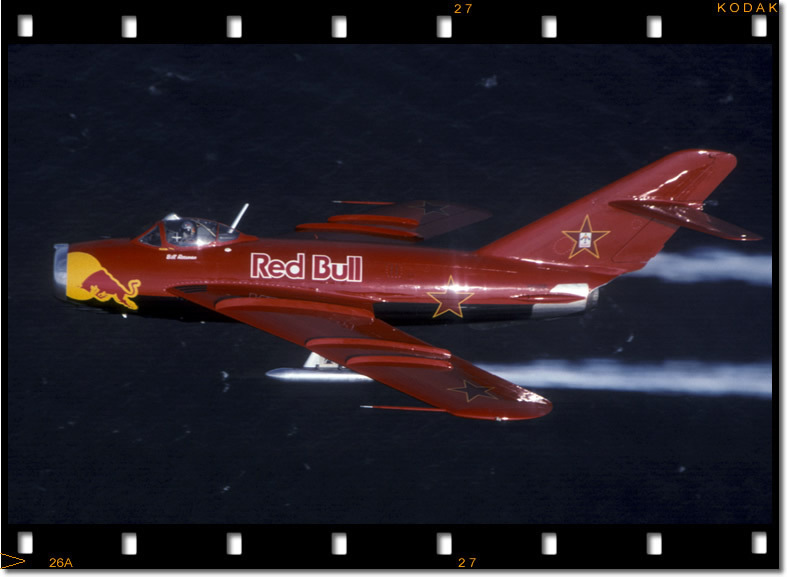 Bill Reesman flies a MiG-17F over dark Atlantic waters off the Virgina coast during an airshow practice/local orientation flight. This shot appeared in Air & Space Smithsonian magazine to help illustrate an article on foreign aircraft on the Airshow circuit. Photographed from a Learjet. 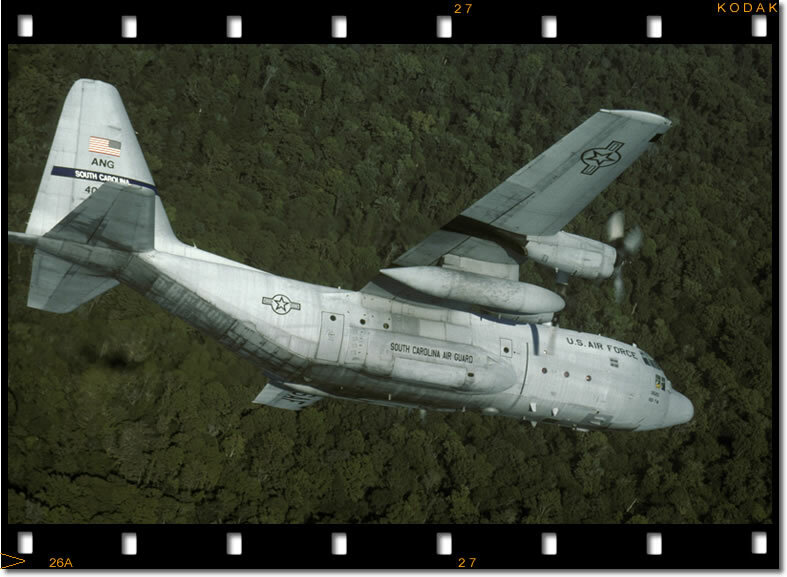 C-130H 64-0520 captured in a hard turn over the forests of South Carolina near McEntire ANGB. The C-130 is assigned to the 169th Fighter Wing as the units support aircraft. 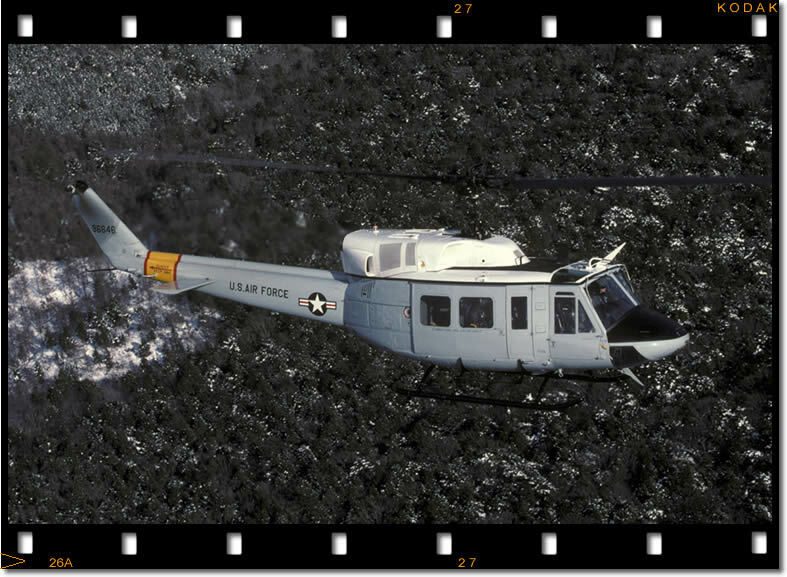 This particular aircraft is a veteran of the Vietnam War and the C-130s crew have pictures of it from that time-frame. The South Carolina ANG is made up of the 169th Fighter Wing, 157th Fighter Squadron based at McEntire ANGB in Eastover, S.C.
me to the TX ANGs F-16As along with permission to shoot them. 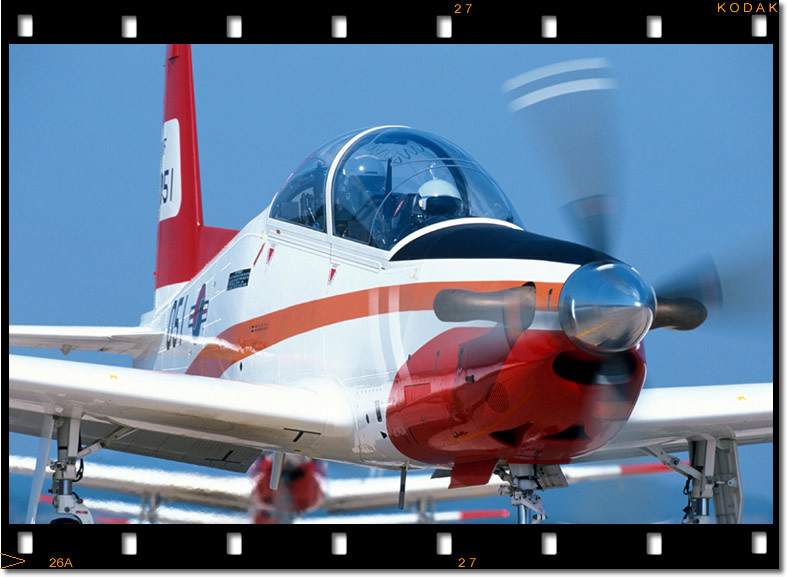 Within three months of graduating high school I was flying in a USAF T-37 Tweet for a magazine story on the newly introduced T-1A Jayhawk and my aviation photography career was definately off the ground. 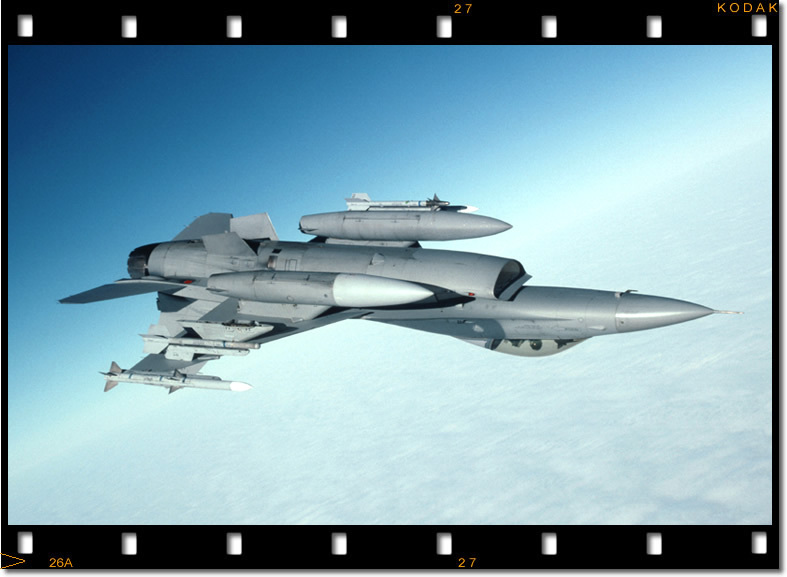 I was an official USAF Aerial Photographer (Combat Camera) for over 8 years and was very lucky to have seen and done things most people only dream about. However, I recently left the USAF to spend more time with my wife and to shoot for aviation magazines and aircraft manufacturers. Almost 15 years after shooting my first serious airplane pics I find that my focus is on shooting exciting aerial photos that document the people and machines in-action for readers worldwide.